ELIZABETH CITY, NC - Following a report yesterday, Dodge will increase Hellcat production due to overwhelming popularity for the powerful muscle cars. 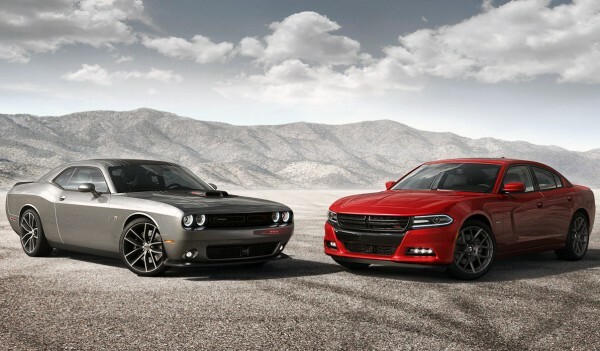 Production for both the Dodge Challenger and Charger SRT will more than double for the 2016 model year, and the company will also simplify the ordering process to make it a lot easier for customers to purchase one of the monster, 707-horsepower vehicles. An unprecedented amount of buzz has surrounded both the Challenger and Charger Hellcat models since their release, and popularity has spurred thanks to the universal success of the film Furious 7. This popularity led to a frustrating ordering process which included accepting deposits and orders despite a low-supply and without advising customers that their orders may not be filled. In order to meet the immense demand, Dodge will be more than doubling SRT Hellcat production for 2016 and will make it easier for an impatient public to get their hands on the hottest muscle car in recent history. As a result of this, about 900 current orders for 2015 SRT Hellcats will be cancelled, however these customers will receive discounted 2016 model-year pricing on the new Hellcats. Both of the Hellcat models– Charger and Challenger– receive minor standard enhancements for 2016, which include an ultra-premium Laguna Leather interior, Uconnect 8.4-inch infotainment screen with navigation, HD radio and five years of SiriusXM Travel Link and Sirius XM Traffic.